Periodista. Amante de la lectura y la escritura. Devoradora de series. Enamorada de la gastronomía. http://https://www.facebook.com/groups/1926718740924742/. Spain. Wanda Quiceno liked the chapter 'Prólogo' from 'Domadores | #1 |'. Wanda Quiceno liked the chapter 'Capítulo 2' from 'Tu inocencia'. Wanda Quiceno liked the chapter 'Capítulo 1' from 'Tu inocencia'. Wanda Quiceno liked the chapter 'Prólogo' from 'Tu inocencia'. Mor iLargia liked the chapter 'Prólogo' from 'Domadores | #1 |'. 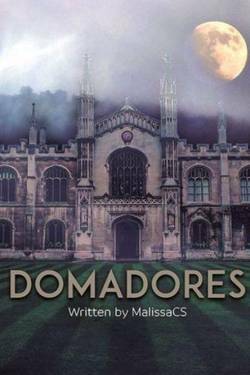 Jeninffer B. G. liked the chapter 'Prólogo' from 'Domadores | #1 |'. 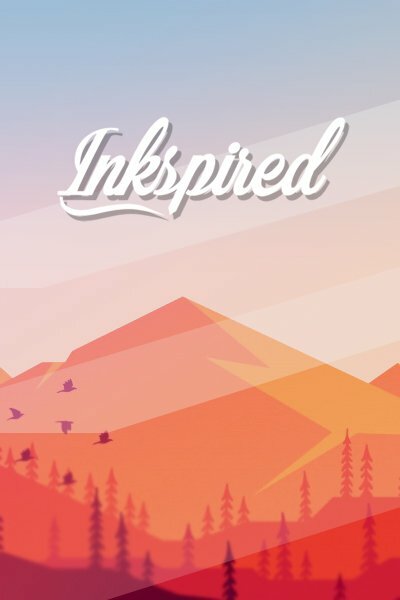 Malissa CS published a new chapter 'Capítulo 21' from the story 'Tu inocencia'. Malissa CS published a new chapter 'Capítulo 20' from the story 'Tu inocencia'. Geysa Montes liked the chapter 'Capítulo 19' from 'Tu inocencia'. 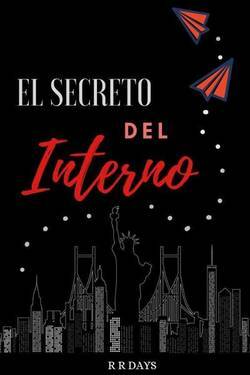 Geysa Montes liked the chapter 'Capítulo 18' from 'Tu inocencia'. Geysa Montes liked the chapter 'Capítulo 17' from 'Tu inocencia'. Geysa Montes liked the chapter 'Capítulo 16' from 'Tu inocencia'. Geysa Montes liked the chapter 'Capítulo 15' from 'Tu inocencia'. Geysa Montes liked the chapter 'Capítulo 14' from 'Tu inocencia'. 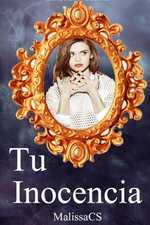 Geysa Montes liked the chapter 'Capítulo 13' from 'Tu inocencia'. 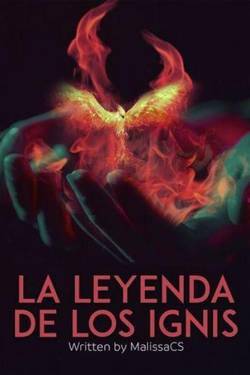 Geysa Montes liked the chapter 'Capítulo 12' from 'Tu inocencia'. Geysa Montes liked the chapter 'Capítulo 11' from 'Tu inocencia'. Geysa Montes liked the chapter 'Capítulo 10' from 'Tu inocencia'.